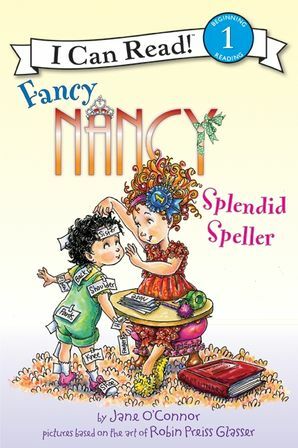 Nancy loves spelling. 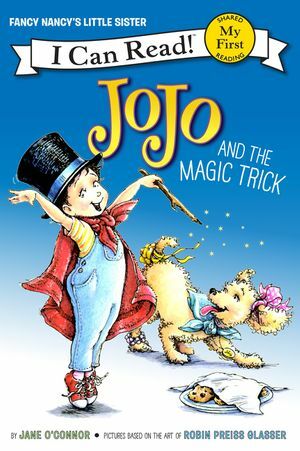 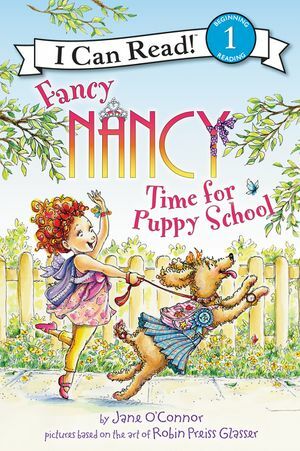 She can spell fun words like "happy" and French words like chien (that means "dog") and even long words like "splendid." 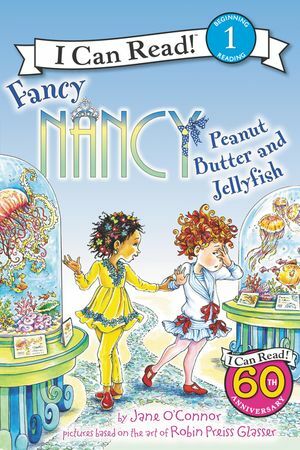 But when Ms. Glass's spelling test is harder than Nancy anticipated, the self-professed spelling prodigy faces a tough decision that pits her pride against her principles. 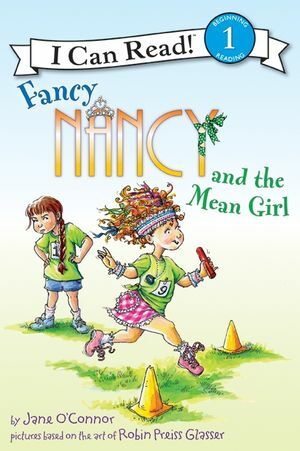 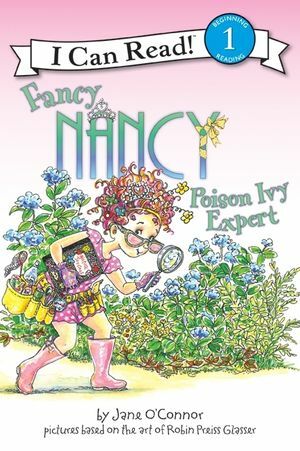 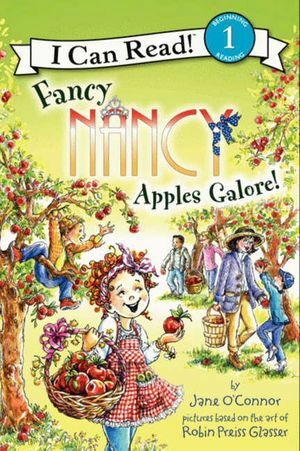 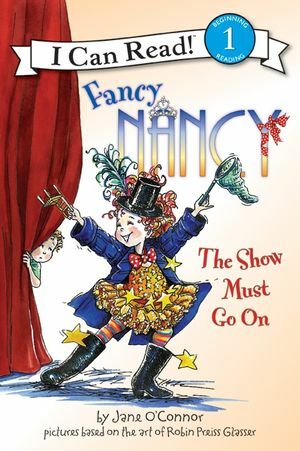 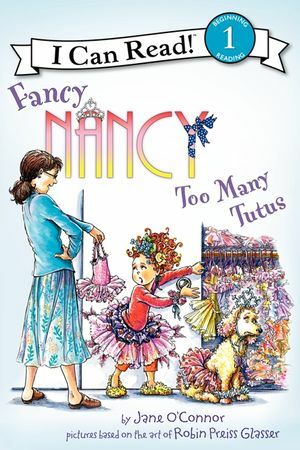 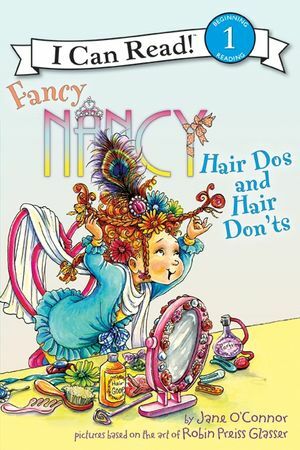 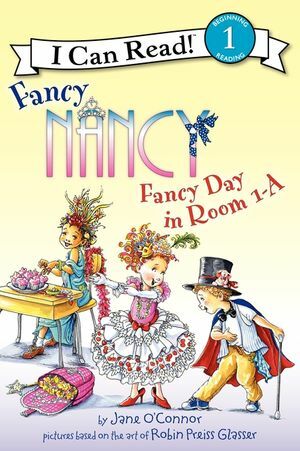 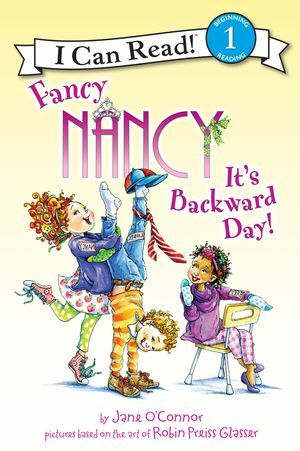 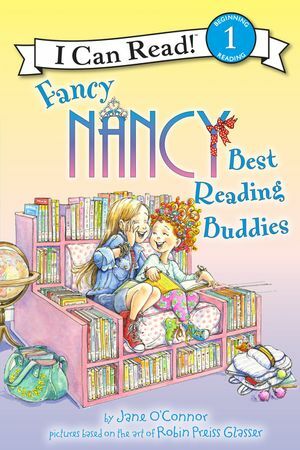 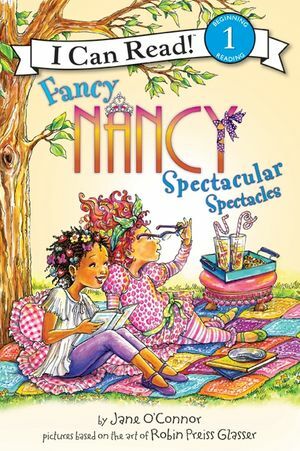 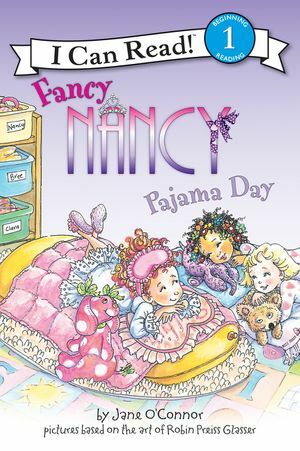 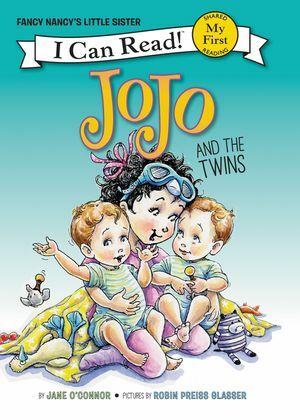 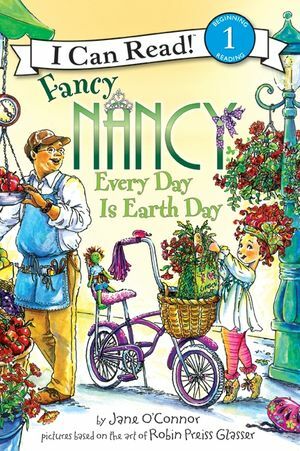 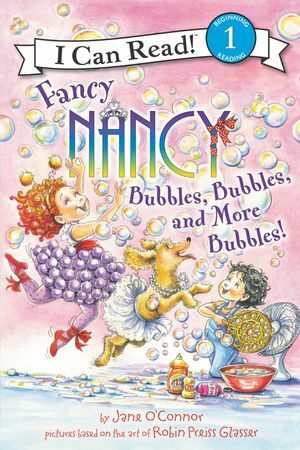 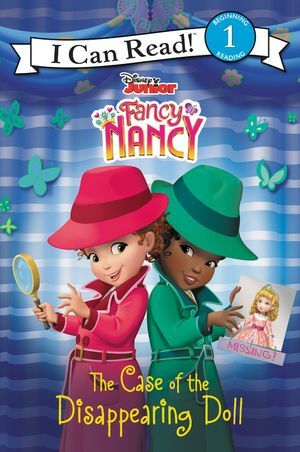 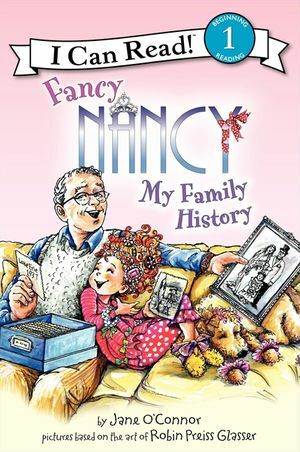 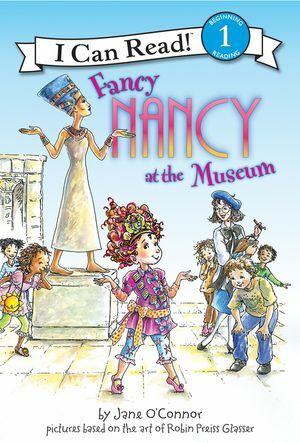 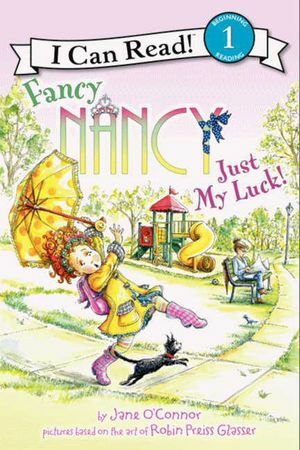 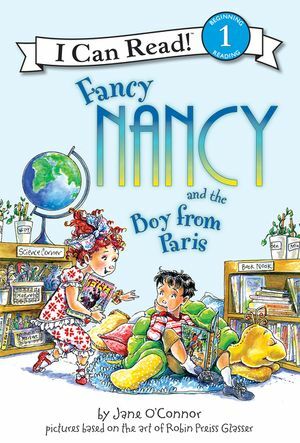 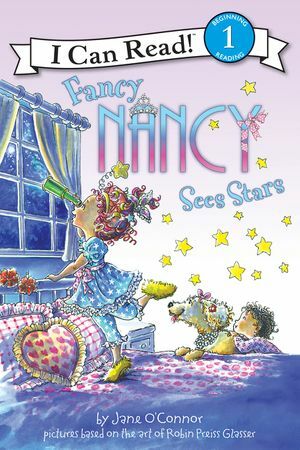 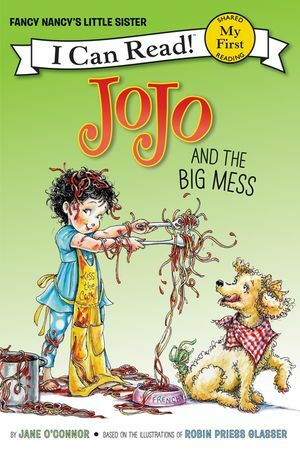 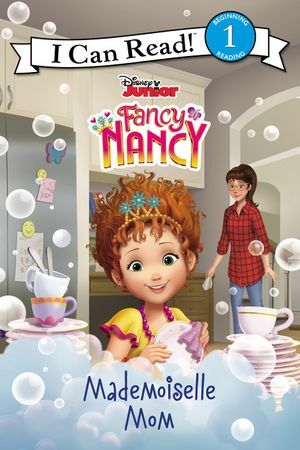 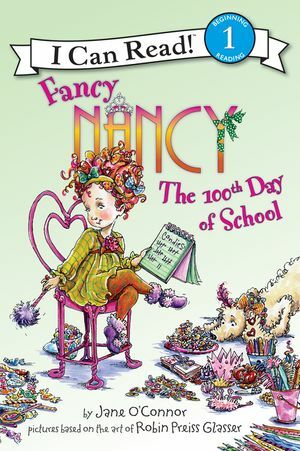 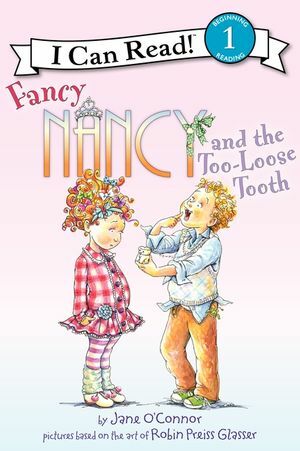 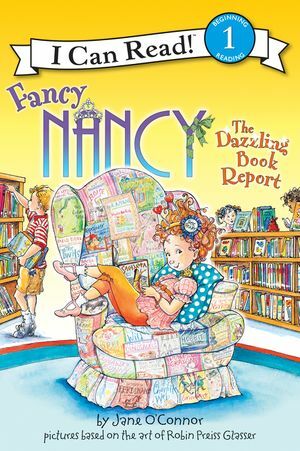 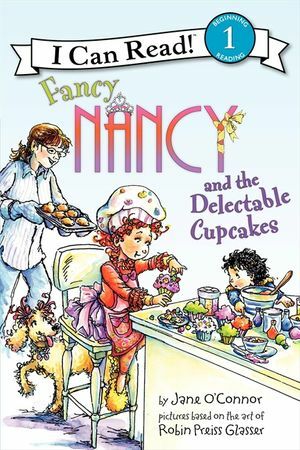 Young readers will relate to Nancy's test-taking dilemma in this new addition to the Fancy Nancy I Can Read series.